You wanna be part of social impact initiatives? You wanna make a difference in to the community? You wanna share your experience? Yes? - Join our Mentoring portal - Social Impact Mentor! Mentor students to develop different social projects which will help the people in the Vietnamese community. How will you mentor a team? As soon the first round of the contest start, the contest organizing team will connect you with a student team. Then you will mentor that team to develop their social project. In term of time we suggest you spend 1 - 3 hours per week and have at least 1 (online or offline) meeting per week. Thinking how you can followup with your team and instruct them in right way? Let's check out the mentor school ! Mentor school will prepare you for a successful mentor in 20 mins! 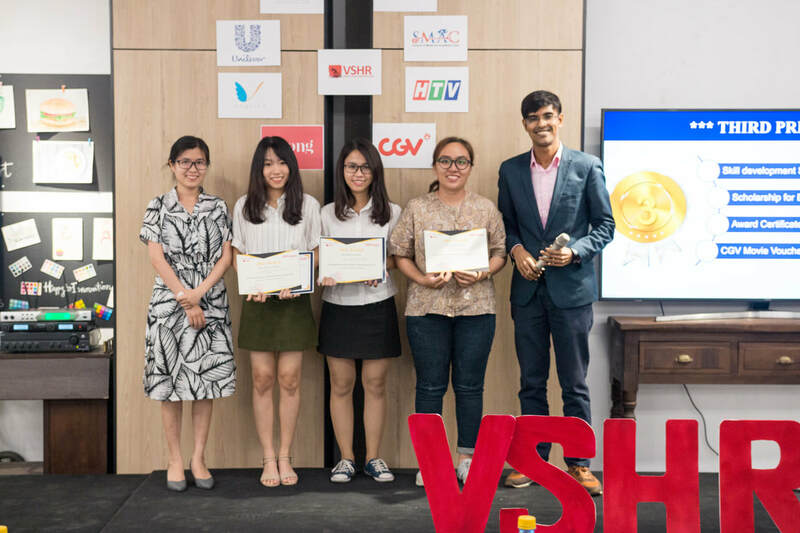 VSHR mentors are doing amazing contribution, helping 'Vietnam's Amazing Student' Contest student teams and also different social impact project teams. We have some amazing mentors in our mentoring panel. Wanna know about them? Please know about them, click the button. After submitting your profile, our selection panel will review your profile and will get back to you shortly. The purpose of VSHR Social hub is to upskill the Vietnamese students and also help the professionals to share their knowledge, experience for the students. 'VSHR Social hub' is a hub where students connect to each other, learn from mentors, share knowledge, develop networking, find team mates for Vietnam's Amazing Student contest etc. Beside that VSHR Social hub also provide different skill develop programs for the students to upskill them. If you a mentor you are welcome to join VSHR Social hub and share your knowledge, experiences to students. What type of projects will you be mentoring? You will be mentoring student who are working on different social entrapluralship project to bring the support, value for the vietnamese community. So it's an amazing opportunity for you to be part of that such great initiatives to test your assumption and also develop your skills in social development space.